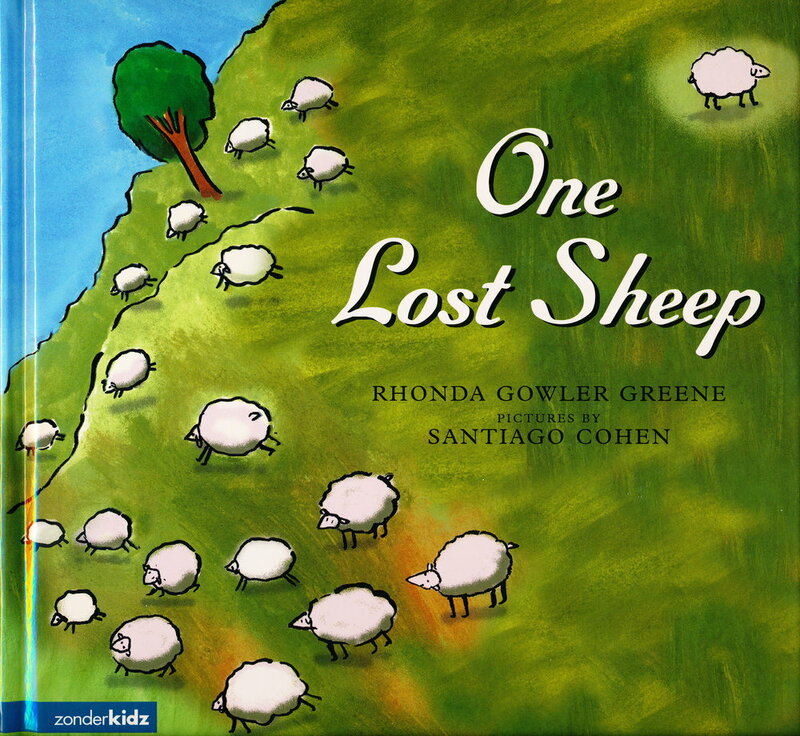 This New Testament parable of the lost sheep is written in playful rhythm and rhyme for young readers. The shepherd has one hundred sheep, but one wanders off. The shepherd searches and searches, knowing that each and every one of his sheep is important. He rejoices upon finding his one lost sheep.